In a saucepan, simmer rice in broth about 20 minutes or until tender. 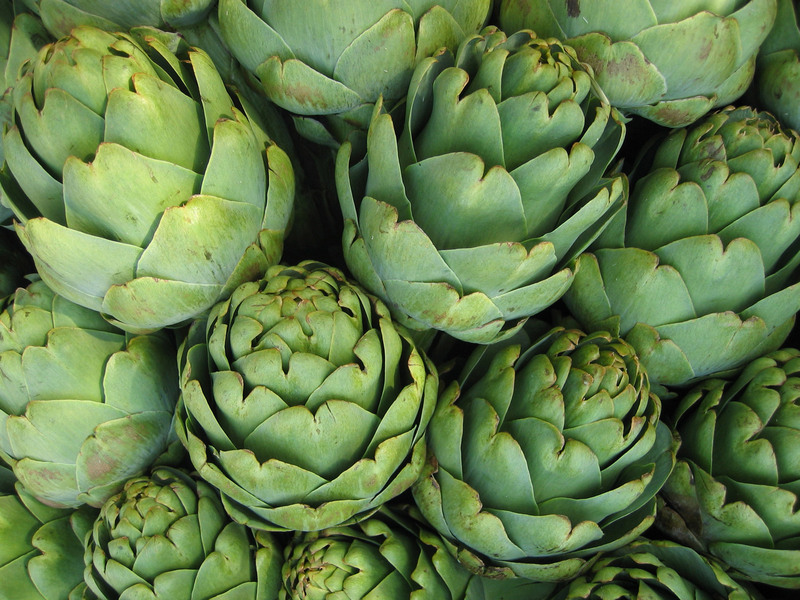 Remove petals and fuzzy centers from cooked artichokes; cut bottoms into ¼ inch dice. 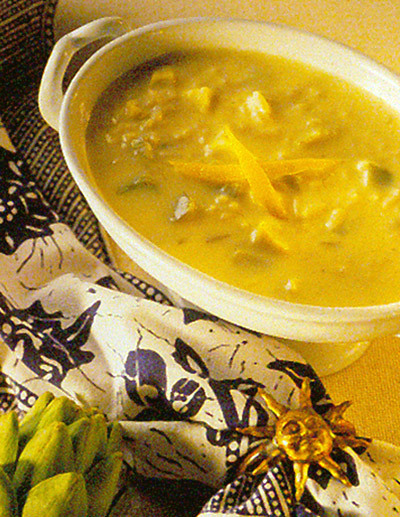 When rice is done, add diced artichokes to broth. Beat together eggs and lemon juice. Slowly whisk &frac13; of hot broth mixture into egg mixture, then pour back into saucepan, whisking constantly. Cook over low heat, stirring constantly, until soup thickens slightly. DO NOT BOIL ONCE EGGS HAVE BEEN ADDED OR SOUP WILL SEPARATE. Season with salt and pepper and more lemon juice, if desired. Nutritional Analysis Per Serving: Calories: 155; Protein: 11.8g; Fat: 4.1g (23% calories from fat); Carbohydrate: 18.9g; Cholesterol: 107mg; Dietary fiber: 3.1g; Sodium: 894 mg.